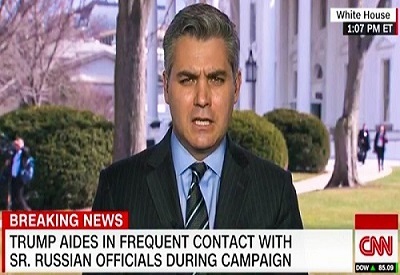 This so-called Bombshell turned out to be a fake news story as are many of the stories emanating from the fake news industry of which Jim Acosta is a superstar. Contrast this with Acosta accusing the president of “demonizing” migrants with a political ad showing them climbing over a border wall. In the world of actual news, the fact that migrants have climbed fences and barriers along the border many times before isn’t controversial at all. 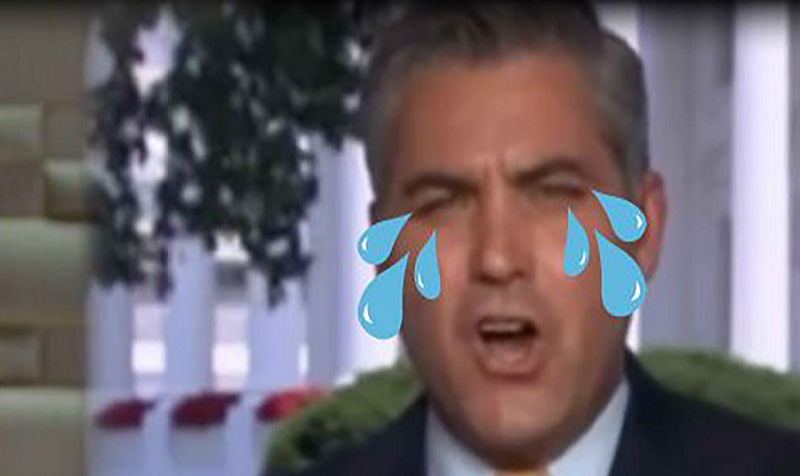 But that reality does not fit Acosta’s narrative.